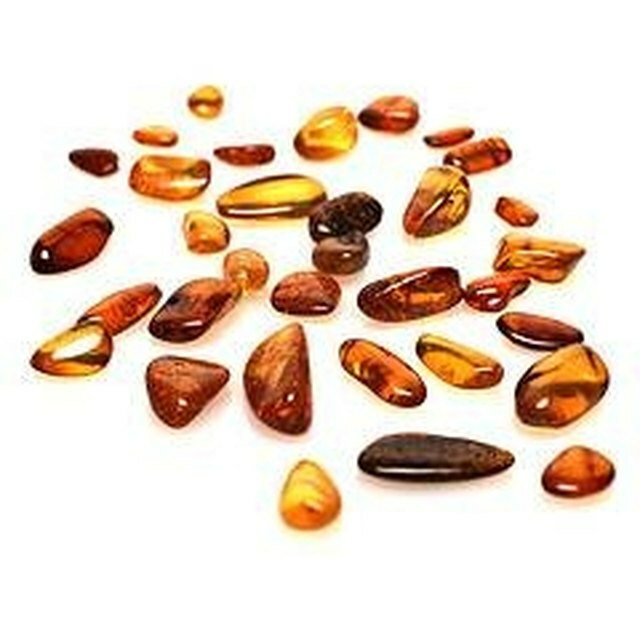 Amber is often classified as a precious stone, but it isn't actually a mineral or stone at all; amber is the fossilized sap, or resin, of a pine tree. "Sea amber," found washed up on the shore among seaweed, is more valuable than mined amber because its surface is smooth and polished by the waves, rather than covered with a crust like amber from the earth. Amber washes up on beaches because it is light enough to float in seawater. As valuable as it is today, amber once commanded an even higher price. Pliny wrote that the Roman Emperor Nero considered even a small amber figurine to be worth more than a healthy slave. Even farther back, amber was an important part of Stone Age man's daily rituals and supernatural beliefs. Amber, in its fossil form , can be up to 135 million years old, but most specimens are closer to 25 to 50 million years old. Green amber gets its hue from spending time in a marshy environment amid decaying organic matter. Amber can be ancient, millions of years old, so it does not need to be found in a marsh for it to have spent some time there in the past. In the case of Baltic green amber, jewelers heat the surface with oxygen or place the amber in a vacuum gas chamber, or autoclave, along with nitrogen or argon. This clarifies the stone and improves its color. This type of treatment is common with all precious or semi-precious stones, not just amber. 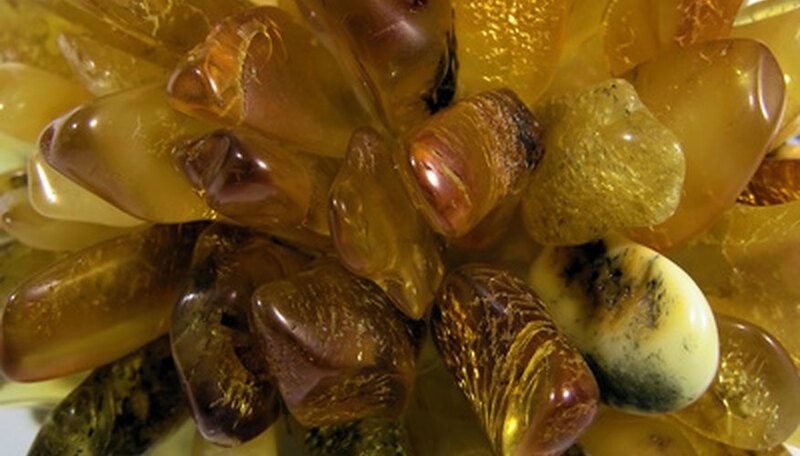 You're most likely to hear about green amber coming from the Baltic and Dominican markets. Baltic green amber tends to have a mossy or olive green color; Dominican green amber has a blue-green or turquoise color. Dominican is much rarer than Baltic and has the added advantage of naturally having a strong green color, without further enhancements, such as heat or chemicals. The price of a green amber specimen varies wildly, depending upon clarity, color, cut and size. Value rises exponentially if an insect inclusion can be clearly seen within the stone. 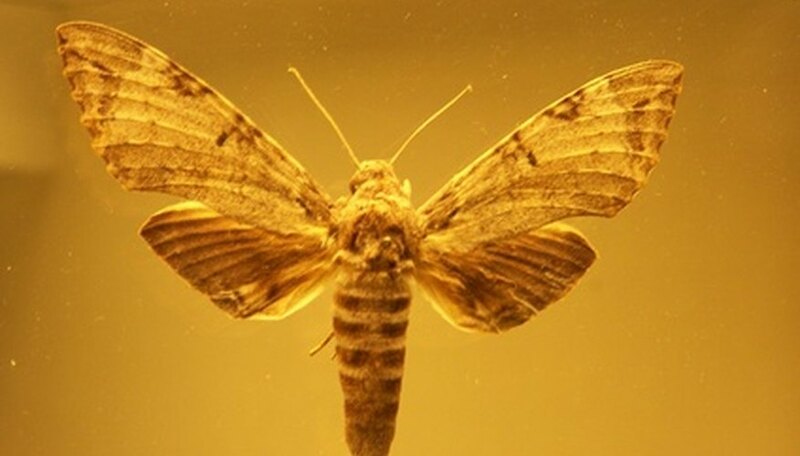 Although it's easy enough to find cheap, enhanced amber at flea markets, a quality piece of green amber with insect inclusion can easily fetch tens of thousands of dollars, especially if it's from the favored Dominican market. Coghill, Leah. "What Is Green Amber?" Sciencing, https://sciencing.com/green-amber-6751797.html. 25 April 2017.